Are you looking for something hot & spicy? 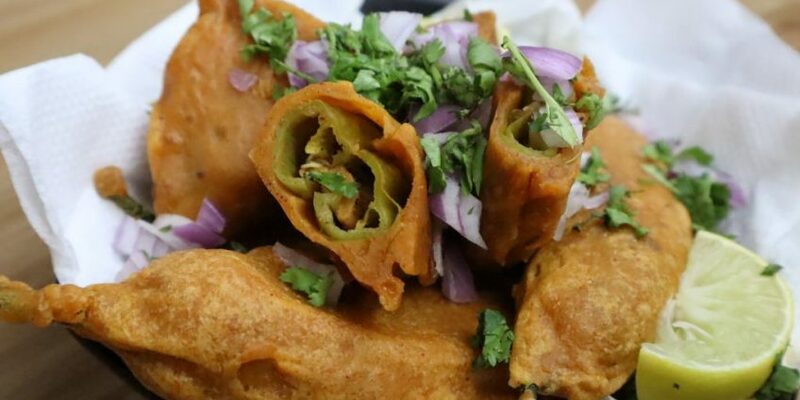 Mirchi fritters are an amazing & refreshing recipe for your evening mood boosting. 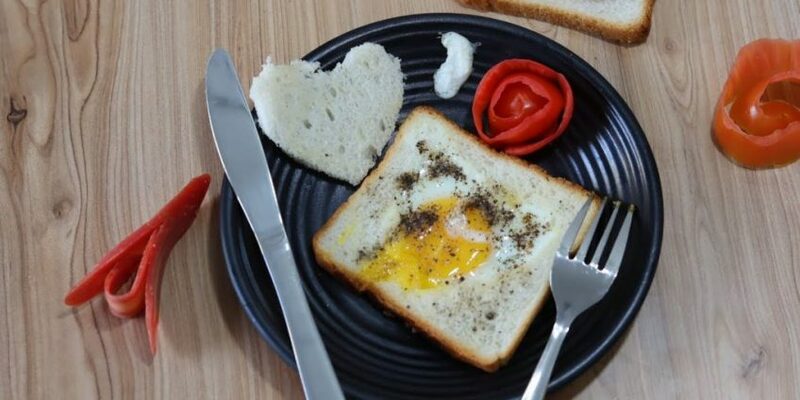 It is filled with tangy and spicy chaat masala & lemon juice. It is crispy and tangy all together. 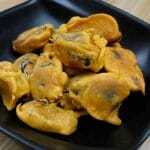 These fritters can become the best friends of a pregnant lady. When they crave something tangy & spicy, this will be the best fit for them. I remember my encounter with my wife when she was pregnant. At 2 o’clock at midnight, she wanted to eat something spicy. I literally woke up and went into the kitchen. And made these scrumptious fritters for her. She was so happy and enjoyed the fritters with our silly talks. It was a special moment. We make the best moments while eating. 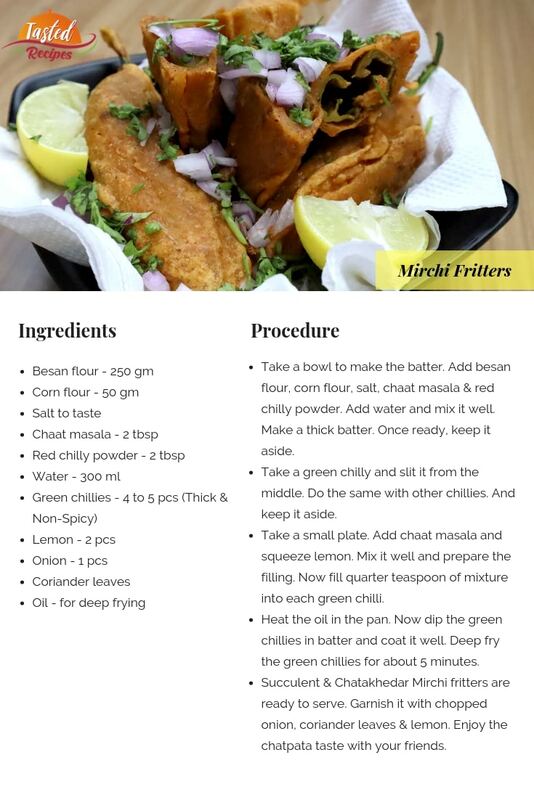 Try these cool Mirchi fritters for your loved ones and share your experience with me in comments below. Take a bowl to make batter. Add besan flour, corn flour, salt, chaat masala & red chilly powder. Add water and mix it well. Make a thick batter. Once ready, keep it aside. Take a green chilly and slit it from middle. Do the same with other chillies. And keep it aside. Take a small plate. Add chaat masala and squeeze lemon. Mix it well and prepare the filling. Now fill quarter teaspoon of mixture into each green chilli. Heat the oil in the pan. Now dip the green chillies in batter and coat it well. Deep fry the green chillies for about 5 minutes. Succulent & Chatakhedar Mirchi fritters are ready to serve. Garnish it with chopped onion, coriander leaves & lemon. 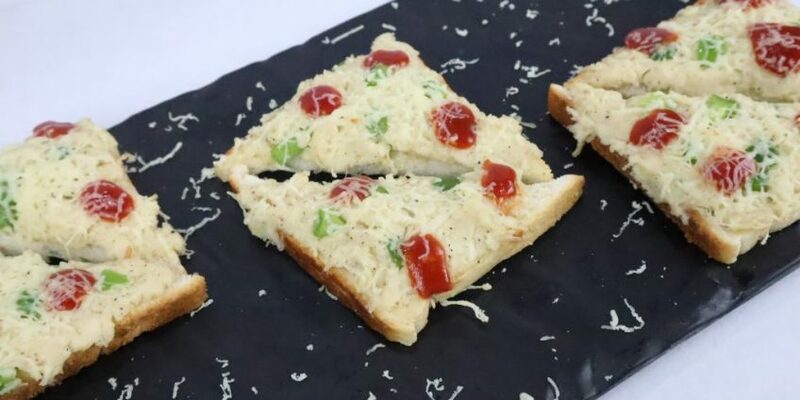 Enjoy the chatpata taste with your friends.